Wolfden Resources' (CVE: WLF) stock was up nearly 6% on Tuesday, after Kinross Gold (TSE: K) acquired 12.5 million shares at $0.20 a share —a $2.5 million investment — for a 9.7% stake in the junior exploration company. 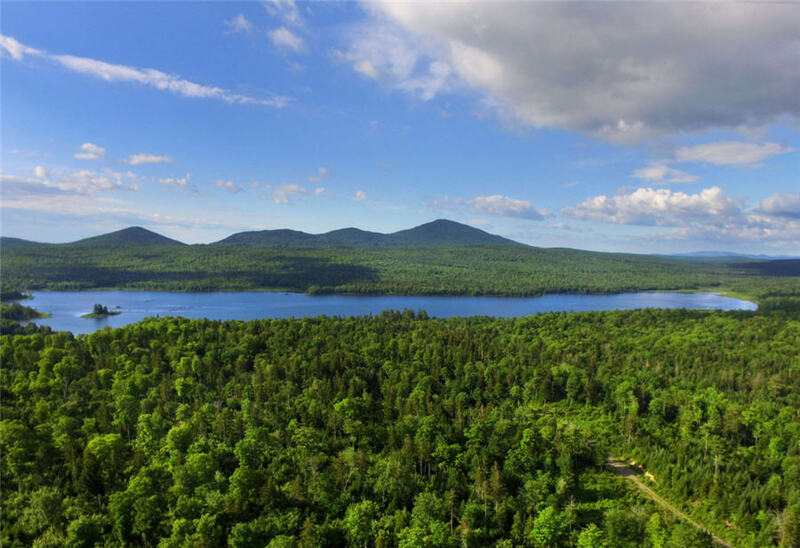 The two companies will form of a committee to explore Wolfden’s 100%-owned Pickett Mountain volcanogenic massive sulphide (VMS) deposit in northeastern Maine. Wolfden describes Pickett Mountain as one of the highest grade undeveloped VMS deposits in North America, and says it remains open for potential expansion. In January, Wolfden calculated a resource estimate for the deposit of 2.05 million indicated tonnes grading 9.88% zinc, 3.93% lead, 1.38% copper, 101.58 grams silver per tonne and 0.92 gram gold per tonne for a zinc-equivalent grade of 19.32%. Inferred resources add 2.03 million tonnes of 10.98% zinc, 4.35% lead, 1.20% copper, 111.45 grams silver and 0.92 gram gold for a zinc-equivalent grade of 20.61%. The junior has been working to update metallurgical studies and expects to resume its expansion and exploration drill program “as soon as logistics permit”. This will include follow-up of the recently discovered footwall zone in a drill hole that intersected 4.1 metres of 38.2% zinc-equivalent. The East and West lenses of the massive sulphide deposit are coincident with a well-defined zinc and lead and copper soil anomaly. In addition, there are two soil anomalies located to the north of the known deposit that have not been drill tested and some soil anomalies on the property are also coincident with geophysical targets. Pickett Mountain was discovered in 1979 by Getty Mines and is part of the Maine Volcanic Belt, which neighbours the Bathurst Camp in New Brunswick. It is accessible year-round via State Highway 11 and three miles of forestry road. The project also has access to a power line.